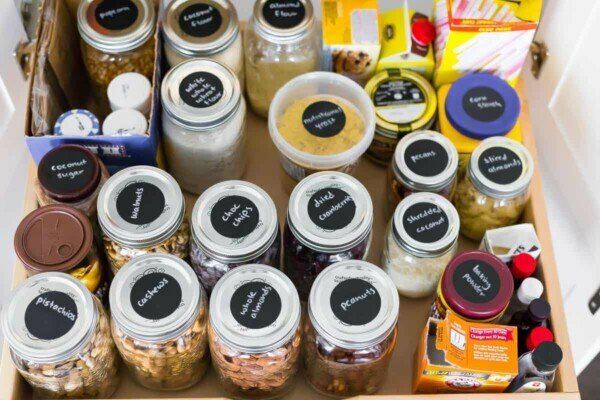 After detoxing my pantry, I’m sharing all my pantry organizing ideas with you, including a printable checklist that you can work through. 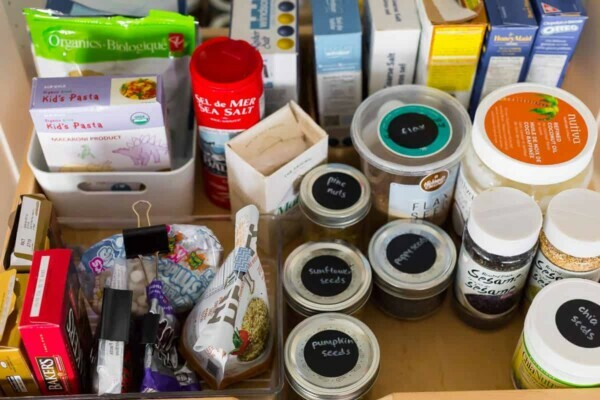 After sharing the pantry staples I use for meal prep with you, I decided it was finally time to tackle pantry organization. Organization does not come naturally to me, it is something I have to work at. Proof? 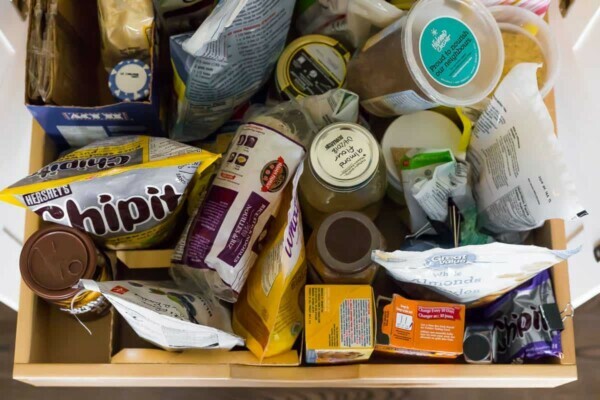 Check out the ‘before’ photos of my pantry. 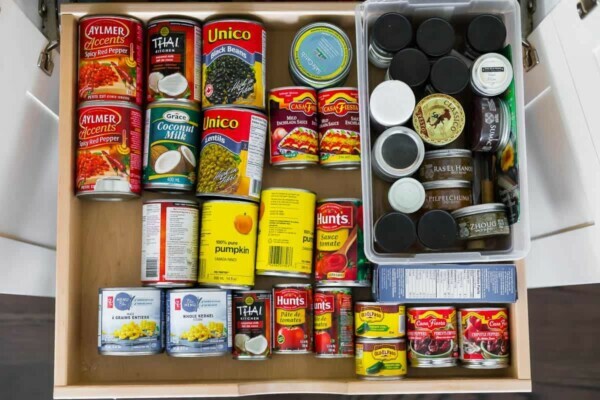 My pantry sat in this crazy, disorganized state for almost a year (a YEAR!!) before I finally got my act together and got things organized. I am telling you this, because I want you to know that even if you are not an organized person ‘by nature’, YOU CAN DO THIS. And once you get it into an organized state, it is so much easier to keep it that way! giving you so much peace of mind! 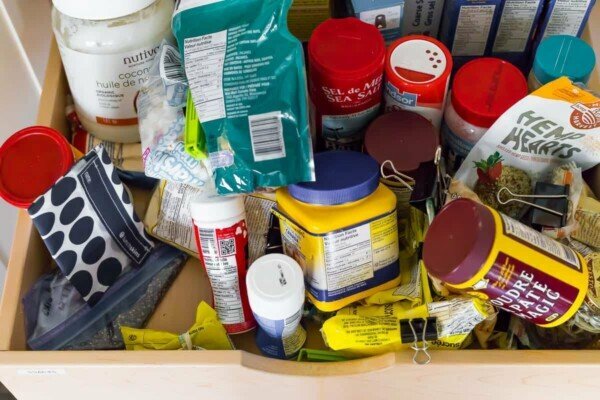 You are probably not going to believe the one thing I use the MOST in pantry organization. Are you ready for it? Binder clips! That’s right, I use binder clips to seal all the ‘odds and ends’ bags shut. Sure you can spend a bunch of money on chip clips or other bag clips but I don’t find they work nearly as well as binder clips! 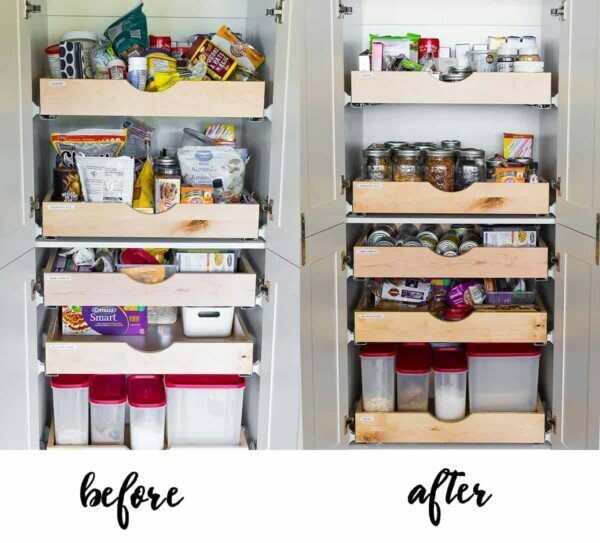 Other tools you can use in implementing these pantry organizing ideas? 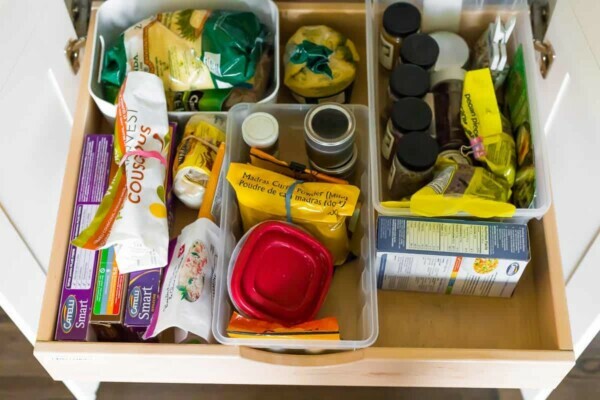 The first step to an organized pantry is to pull everything out. Group ‘like’ items together. Baking goods, nuts, seeds, smoothie add ins, pastas, rices & grains, you get the idea. Grouping them together means you’ll always know where to look for those items. Give each ingredient type it’s own space. When you can’t see something, it’s so easy to forget you have it. That’s when you start accumulating multiple half-used boxes of pasta or five bags of sliced almonds. 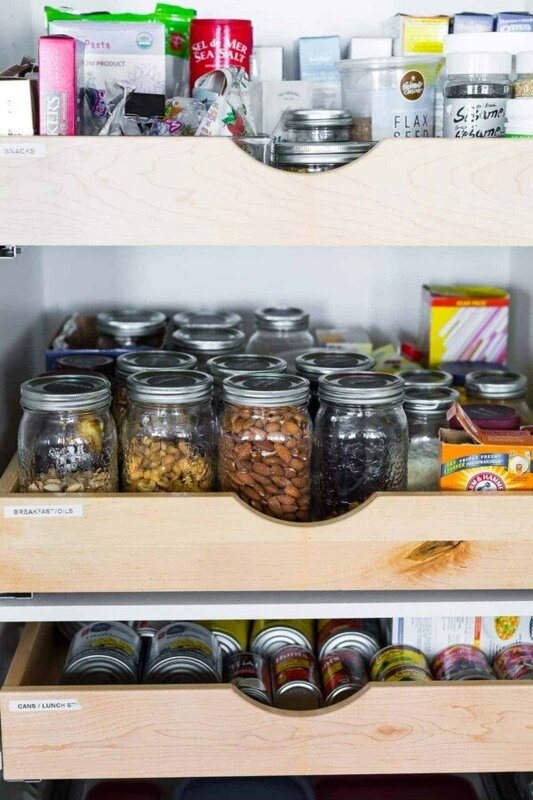 Clear storage can help you know exactly what you have in your pantry, and it helps you find ingredients quicker too! It’s not enough to be able to see through the containers, having them clearly labelled is going to make it so much easier for you to find your ingredients. Give things a test run when you implement a new organizational strategy. Sometimes things don’t feel right, and need to be rearranged. Keep in mind that nothing is set in stone, and things may need to be tweaked. 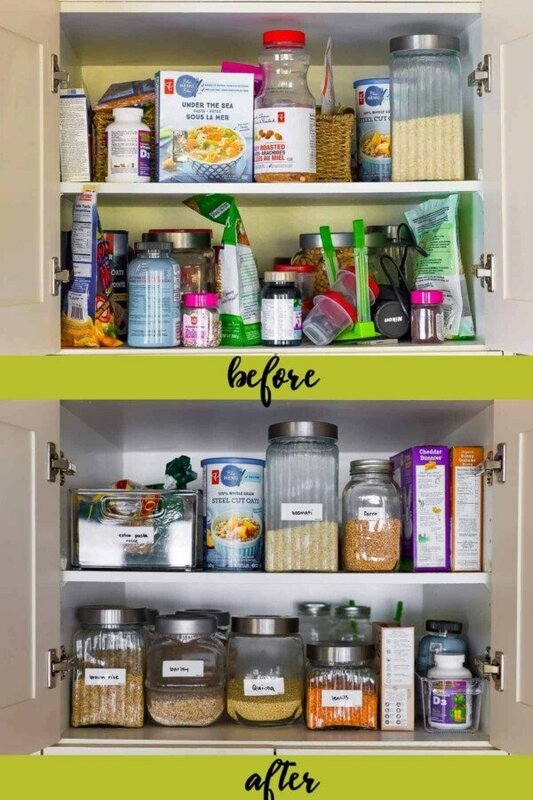 I hope you found these pantry organization ideas helpful! I am loving having such an organized pantry and can’t wait to tackle some of the other cupboards in my kitchen soon. 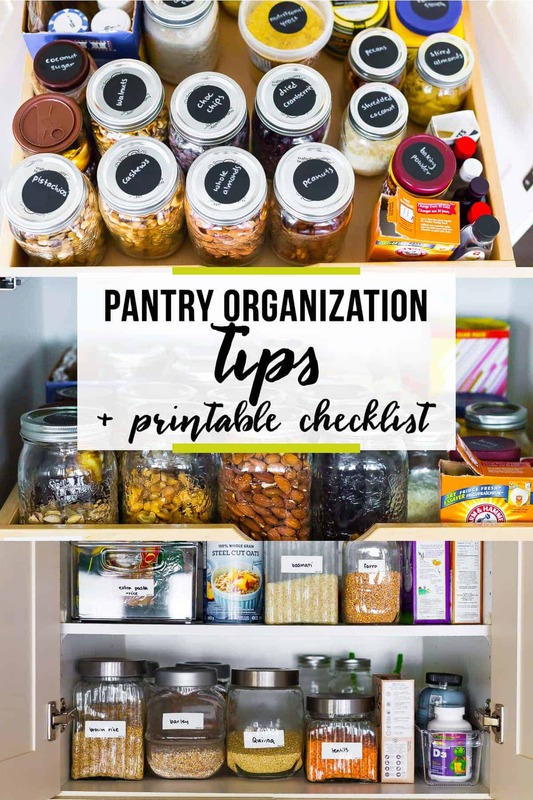 Don’t forget, you can download a free printable checklist to help you implement these pantry organization ideas! Just an idea- Classico Pasta Sauces use standard mason jars (it says 16oz Atlas mason on their jars, but I think they are about 650ml as that’s what’s on their labels). 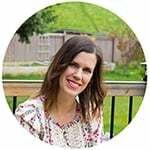 Now, according to their website, these jars cannot be re-used for canning or freezing, but I thought of using them for storage. Also Last Mountain’s Old Fashioned Jam uses Bernardin canning jars and they said on a video these jars can be re-used for canning. I thought this might save anyone from buying canning jars if they don’t need to. And you can buy screw bands and snap lids for them. Thank you so much for this wonderful idea. Hi Jeanna! I think this is a great way to use the type of jars that can’t be frozen, like the jam and pasta sauce jars you mention. I bet they’d work really well! Instead of binder clips for sealing bags, check out sealer sticks. A google search will find many of them. They seal the entire bag top and take up no room in your pantry or drawers as they are the size of a straw. This is great! But, I’ve given up with 2 teenage boys at home. The pantry and my shelves in the kitchen are hopeless since unloading the dishwashing is their chore. Ha ha! Oh gosh, that’s a preview for me! I have two boys too! lol, yes! I would go behind them and redo it for a while and got over that quickly. Now, I’m just happy they get it done and I’ll save my ocd until they’re out of the house! 😉 But I do love a tidy, organized kitchen. Thanks for this timely post! I’m tidying my pantry today!